A CAMPAIGN has been launched to break down barriers between people with learning difficulties and their communities. Enable Scotland’s ‘#BetheChange’ campaign, supported by funding from the Esmee Fairbairn Foundation, aims to tackle the bullying of people who have learning disabilities. According to the charity, nine out of 10 people who have learning disabilities report that they have been bullied in their communities. As part of the campaign, Enable Scotland will support ‘Change Champions’ to deliver workshops across Scotland throughout 2018, giving people who have learning disabilities a platform to share their personal stories and raise awareness of unacceptable behaviour and practices. In addition, Enable Scotland, in collaboration with the University of Strathclyde and the University of Glasgow, will roll out a series of lesson plans for S1 and S2 pupils to educate school children about the experiences of people who have learning disabilities. 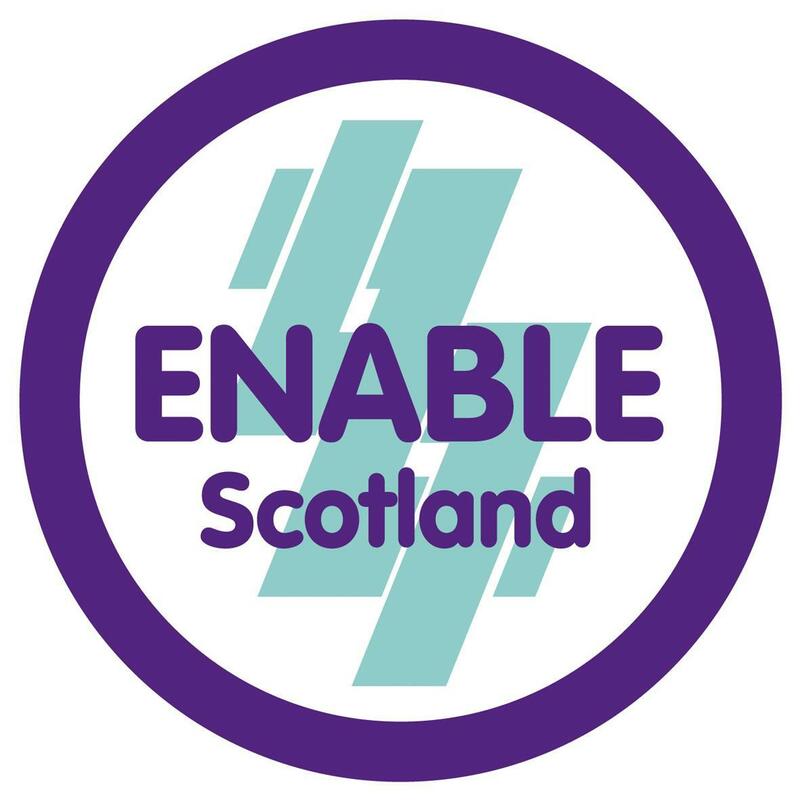 Theresa Shearer, CEO of Enable Scotland, said: “#BetheChange aims to empower people who have learning disabilities to drive forward attitudinal change in their community.